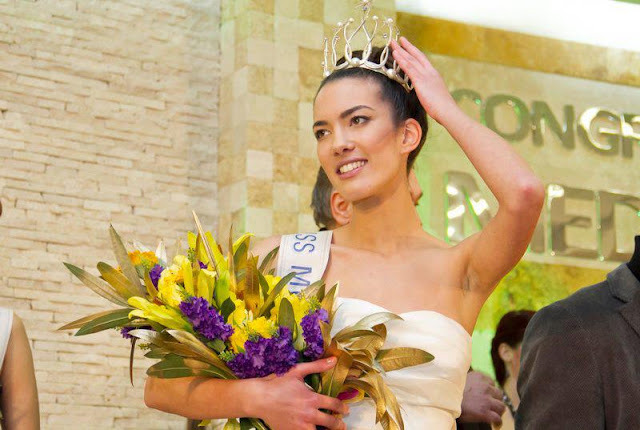 BEČIĆI, Montenegro - Ivana Milojko was crowned Miss Montenegro 2013 at the Congress Center of the Hotel Mediteran in Bečići on January 22. She will represent Montenegro in Miss World 2013 in Bogor, Indonesia on September 28. The first runner-up was Nikoleta Jovanović. Bojana Čejović and Valentina Mićić tied for third place.